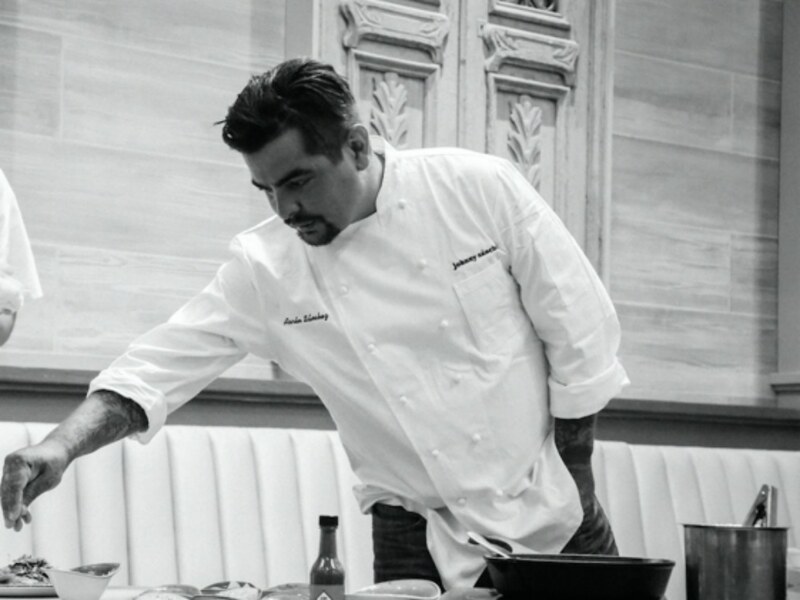 MasterChef judge and celebrity chef Aarón Sánchez will be serving up dishes at his Aarón Sánchez Scholarship Fund dinner alongside legendary chefs Nancy Silverton and Jonathan Waxman tonight. 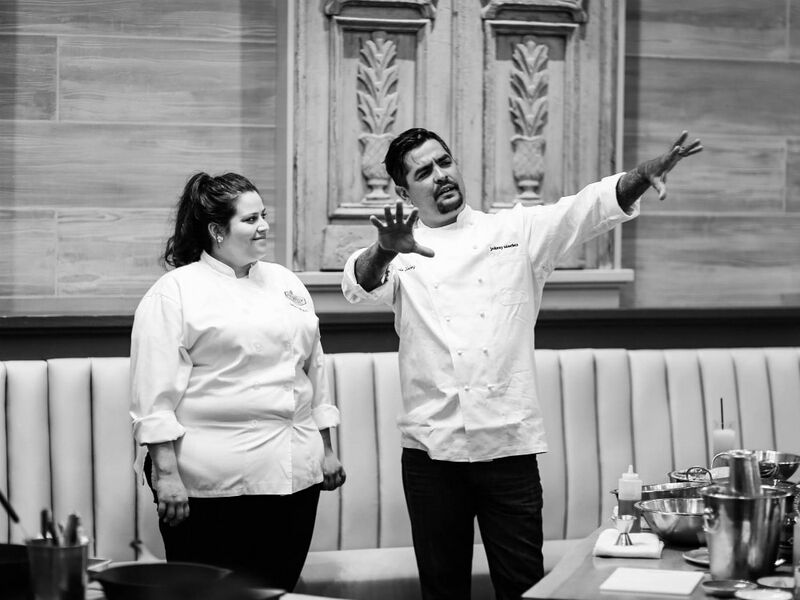 The evening, hosted at chef Neal Fraser's Redbird restaurant, will raise money to help sponsor Latin chefs seeking to attend the International Culinary Center. Sánchez chatted with us about the scholarship and his favorite Los Angeles eateries. I've seen you at plenty of food events across the country, including the annual James Beard Foundation Chefs & Champagne. Each raises money for the culinary arts and the chefs of tomorrow, but tonight's event is about your own foundation and effort to help. What does it feel like to have so many great chefs working for your cause? You'll also be cooking at the scholarship fund dinner, so what do you have planned for attendees? Are there any chefs at the event tonight that you've cooked with before? Anyone you find complementary to your own cooking style and food? When you're in town, what are your favorite places to eat at? AS: Basically all the participating chef's places that we invited tonight are my favorite spots here. Nancy’s Pizzeria Mozza, Jon + Vinny’s, and Union are a few of the places that I go to often when I’m out here.